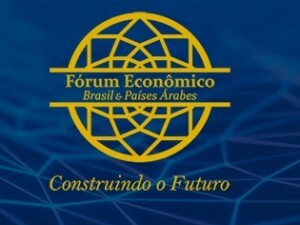 The Arab-Brazilian Chamber of Commerce (ABCC) hosted the Brazil-Arab Countries Economic Forum on April 2, 2018 in São Paulo, Brazil in an effort to expand trade relations between the South American nation and the Arab world. 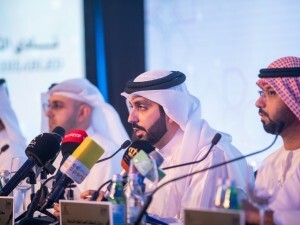 The forum was held on the theme ‘Building the Future’ at Hotel Unique in partnership with the Union of Arab Chambers and the League of Arab States. High-level authorities, representatives from development agencies and specialists joined six thematic panels to talk about incentives, investment policies and opportunities that can be taken advantage of by both Brazilian and Arab companies, and organisations. 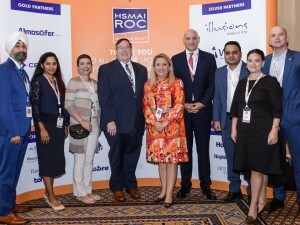 Rubens Hannun, President, ABCC, said, “There are synergies still to be explored and plenty of room to grow in the flourishing relations between Brazilian and Arab organizations. The forum provided an ideal platform to discuss key avenues that would enable us to bring our ties to the next level of development. Bringing major stakeholders under one roof is definitely a step closer to our goal of strengthening further our cooperation to achieve mutually beneficial results.” Many leading sectors provide numerous collaborative opportunities for both Brazil and the Arab region, including construction, finance, renewable energy, food security, logistics, innovation, tourism, technology and investments. The panel discussions highlighted the growth potentials of some of these key areas.